Wish this guy would get a break he could accept... Sometimes he is his own worst enemy, but his gut is usually right and thank goodness he heeds his gut instincts. 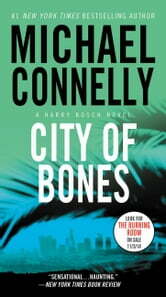 Another great Harry Bosch detective murder mystery.